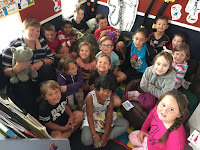 Our School is Opunake Primary School. We are a class of 25 Year 3 and 4 students. Our Teacher is Miss Ogle.